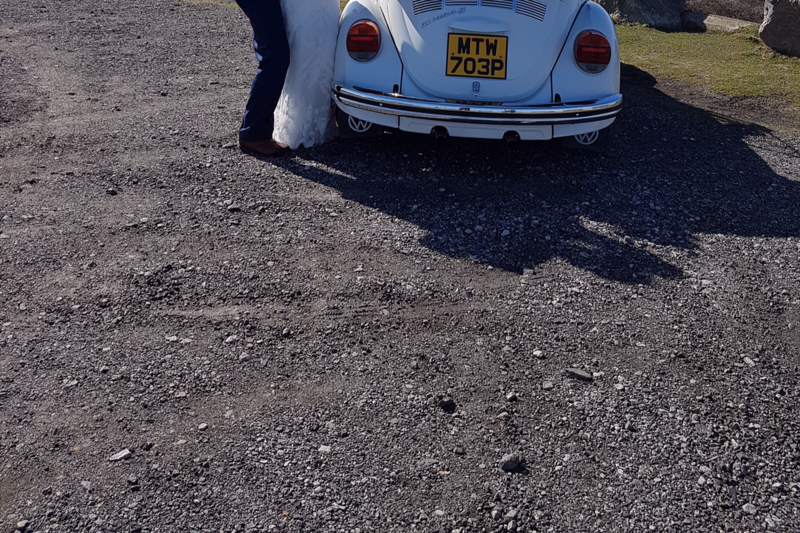 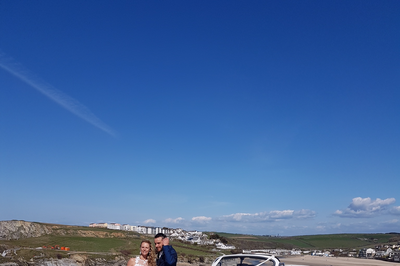 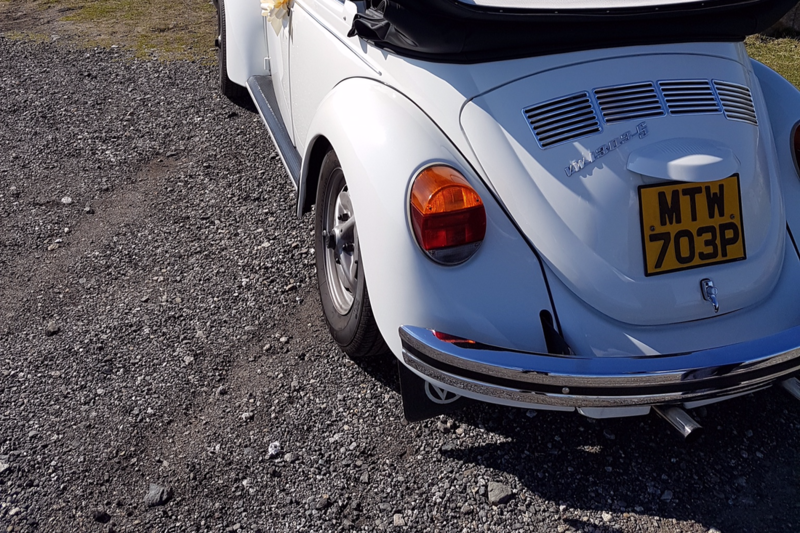 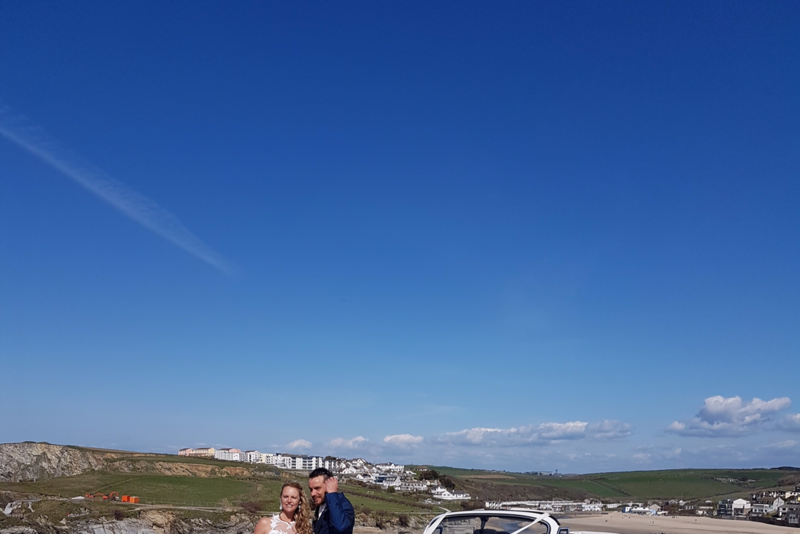 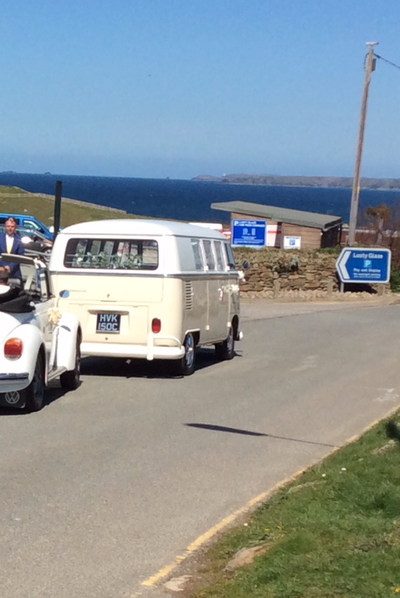 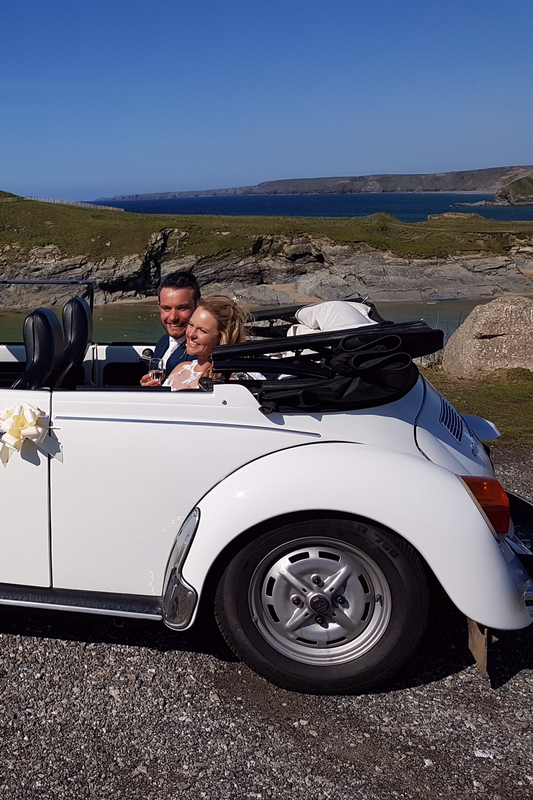 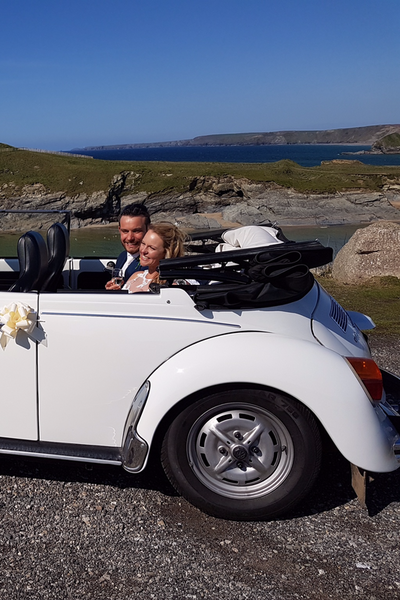 As Newquay weddings are right on our door step, Sarah often likes to pop down (when she can) to see the happy couple arriving and with their permission take a few piccies. 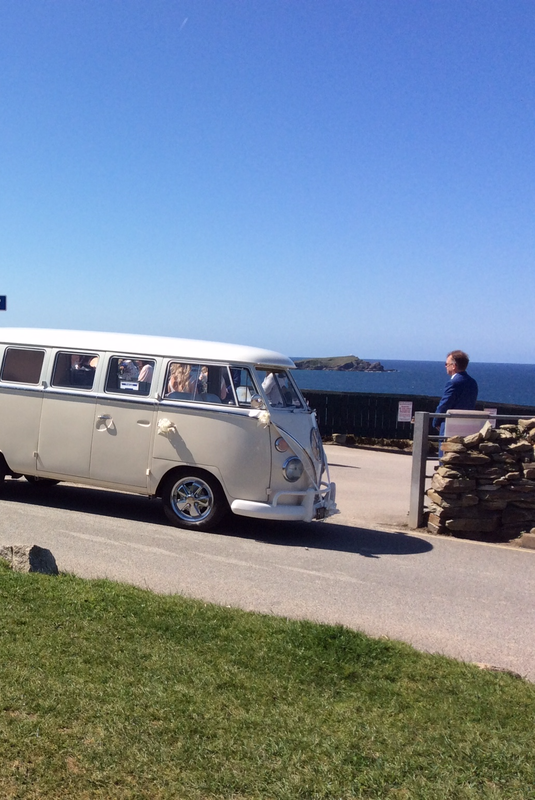 Armed with her not so hi-tech ipad, we managed to capture the bride and bridesmaids arrival. Throw in some music and DIY magic and everything comes to life. A truly fab couple and a glorious wedding!